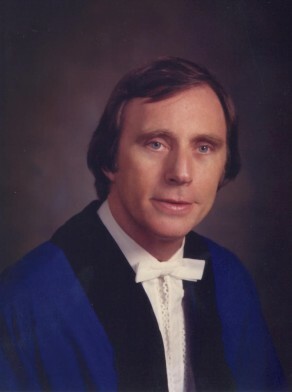 Peter Edward Leney was Alderman for Flinders Ward, 2 September 1974 to 16 September 1977 and for Macquarie Ward, 17 September 1977 to 13 April 1984. He was on the Finance Committee, 1977 and 1979, the Community Services Committee, 1977-78 and 1983-84, the City Health Committee in 1978 and the City Development Committee, 1975-76. He was a member of the Works Committee, 1975-76 and 1980, the Properties Committee, 1979 and 1983-84, the Housing, Properties and Public Works Committee and the Organ and Cultural Affairs Committee in 1981. In 1982 he was a member of the Building and Development Committee and the City Planning Committee. He was also a member of the Sydney Cove Re-development Authority, 1977-79, and the Organist Selection Committee, 1977-80. He represented the Civic Reform Association.